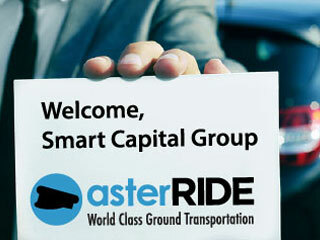 Whether you need an airport transfer, car service to a meeting, or a night out, AsterRIDE has you covered. 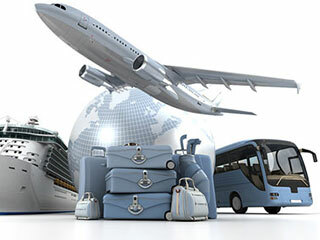 We offer airport transfers and airport shuttle service to/from major and private airports including: Los Angeles International Airport (LAX), John Wayne Airport (SNA), Ontario International Airport (ONT) Bob Hope Airport (BUR), Long Beach Airport (LGB) and surrounding airports. We provide limousine service for metro Los Angeles, and surrounding areas including: Los Angeles, Long Beach, Anaheim, Santa Ana, Irvine, Glendale, Huntington Beach, Santa Clarita, Garden Grove, Lancaster, Palmdale, Pomona, Torrance, Orange, Pasadena, Fullerton, El Monte, Downey, Costa Mesa, Beverly Hills, West Covina, Norwalk, Burbank, Hollywood, North Hollywood, South Gate, Mission Viejo, Santa Monica, Newport Beach, Whittier, Malibu, Manhattan Beach, Newport, Orange County, Buena Park, Lakewood, Lake Forest, Bellflower, Tustin, Baldwin Park and more. Los Angeles Times, Fox Broadcasting Company, Universal Studios, The Walt Disney Company, Occidental Petroleum, Health Net, Reliance Steel & Aluminum, AECOM, CB Richard Ellis, American Apparel, City National Bank, 20th Century Fox, Latham & Watkins, Univision, Metro Interactive, Premier America, Gibson, Dunn & Crutcher, DeviantArt, Guess?, O’Melveny & Myers; Paul, Hastings, Janofsky & Walker, Tokyopop, The Jim Henson Company, Paramount Pictures, Sunkist Growers, Incorporated, Tutor Perini, Fox Sports Net, Capital Group, The Coffee Bean & Tea Leaf, Los Angeles Dodgers, Los Angeles Lakers, Los Angeles Rams, Los Angeles Clippers, Los Angeles of Anaheim Angels, University of Southern California – USC, UCLA, Pepperdine, NBC, San Pedro Cruise Port, Long Beach Cruise Port, CBS, and more.